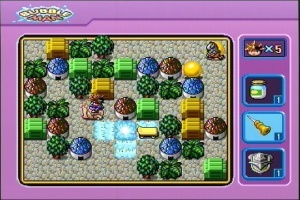 Before I show you the games, wouldn't you like to know who developed them? yes? maybe? well! It's not entirely straightforward; no one is actually credited anywhere, but I've done a bit of research and I'm fairly sure they were made by the Xi'an-based developer Hummer Software (蜂鸟软件; no relation to Hummer Team, mind you), founded by ex-members of Dragon Co after that company closed. (Dragon itself actually has quite an interesting history which I'd like to get into sometime!) 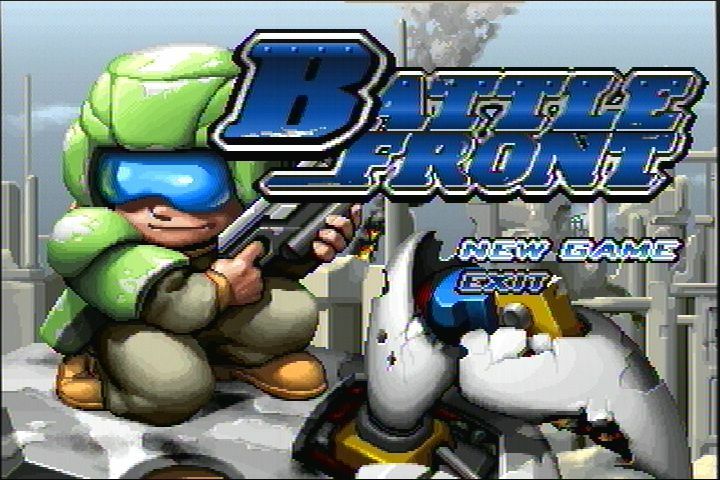 Their archived website can be found here, and although the screenshots, videos and demos once hosted there are sadly long gone, it does mention them having developed games for the EMG series; there are also a few other game-specific connections which I'll get to later. 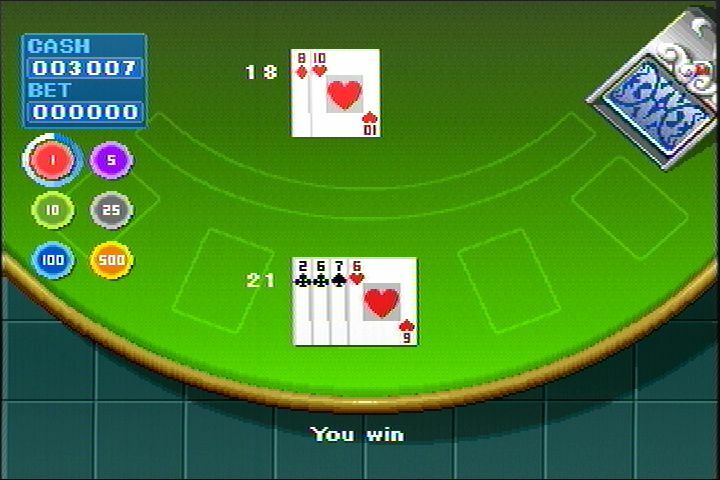 In 2007 they were bought by the Taiwanese company Prescope and renamed Promexus Software, and under that guise made some games for the "iGo", "eGo" and "P-eye"/"PI" consoles, which were released under the Sharky brand in Russia as the Sharky 3D, Sharky Touch and Sharky Move respectively - on the Sharky site you can see that a few of the games on the former two consoles were recycled from this thing (albeit ported I guess, as the hardware is different). However Promexus's own website seems to have vanished, along with the official download site for those consoles, and all that remains are some odd listings for "Promexus Trading" seemingly moving into the export of hair straighteners (btw bonus points for "Main Customers: Gorgeous", flattery will get you everywhere) so I guess in the end it didn't work out. 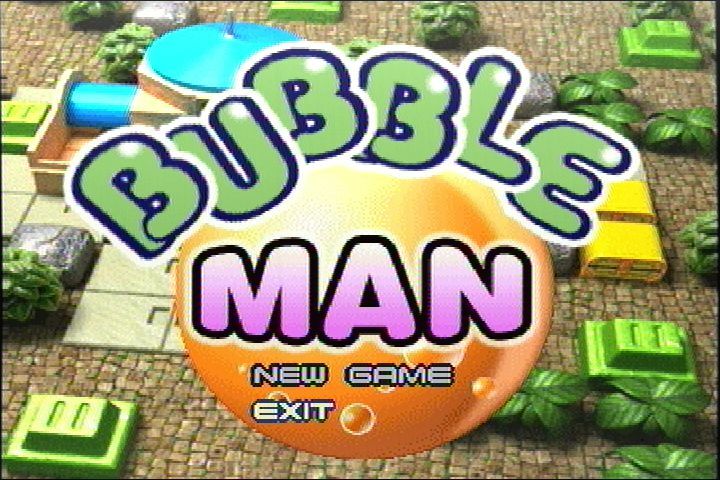 So now you have a vague idea who made them; on to some games! 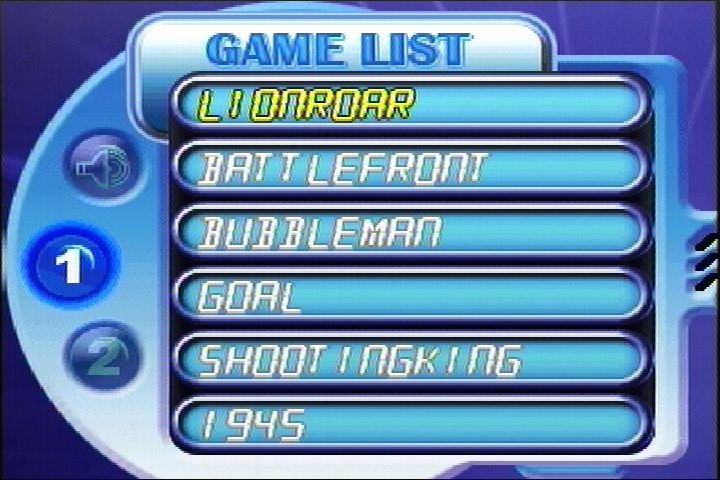 The first five games on here are the only ones with title screens, plus (more or less) the only ones out of alphabetical order, so presumably these are supposed to be either newer or better ones, and the rest are generally more simple/generic (but not always). 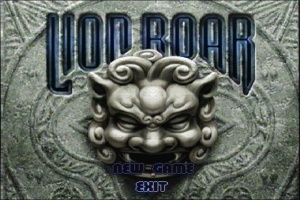 Lion Roar - Hey remember how the first game on that one handheld was a Puzzloop/Zuma clone? Well! Here's another. Does the job. 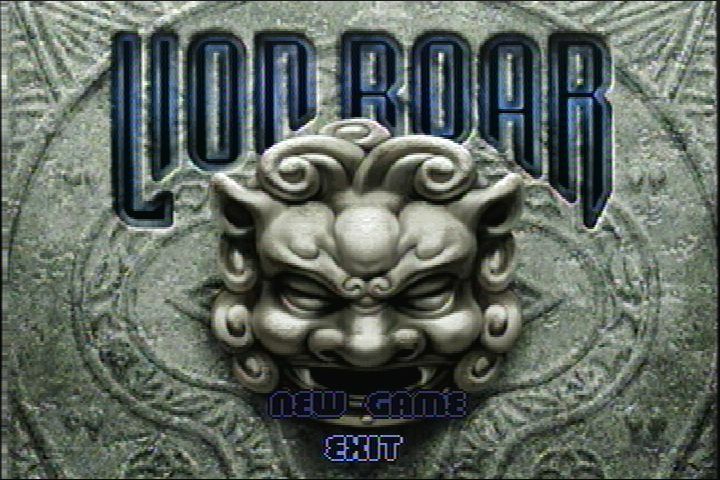 The lion of the title is actually a Chinese guardian lion statue, by the way. Battle Front - Like Cabal, or possibly Space Invaders from a different perspective (or even more like its obscure PS2 sequel Space Invaders: Invasion Day). 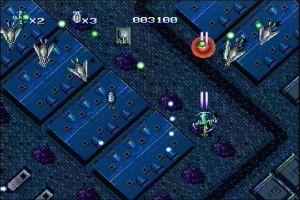 you control a guy who can move along the bottom of the screen and shoot the various robots and such that are attacking you. It's not bad - there are a variety of powerups and even bosses and stuff. 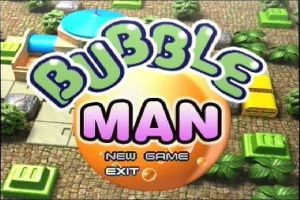 Bubble Man - A hybrid of Bomberman and Bubble Bobble; the basic gameplay is Bomberman-ish, but instead of bombs you drop bubbles which trap your opponents, and then you defeat them by bursting them Bubble Bobble-style. 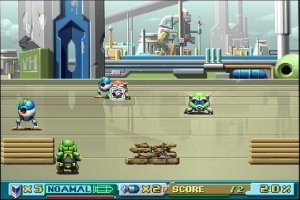 There's even a hint of Sokoban in there in that you can push the crates around. 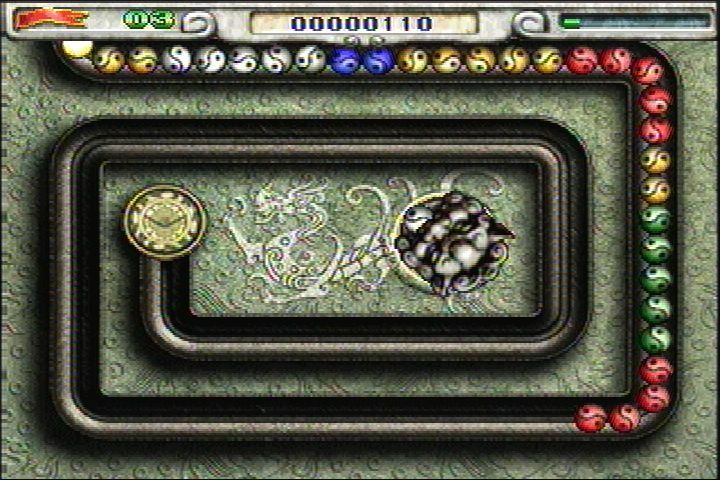 And frankly any game that lets you ride a giant snail (which slows you down but offers protection from attacks, naturally) is OK with me. 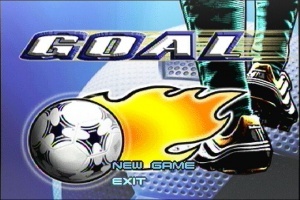 Goal - Slightly more in-depth take on the sort of penalty kick game you often see on Wii knockoffs and other sportier inhabitants of the plug & play genre. 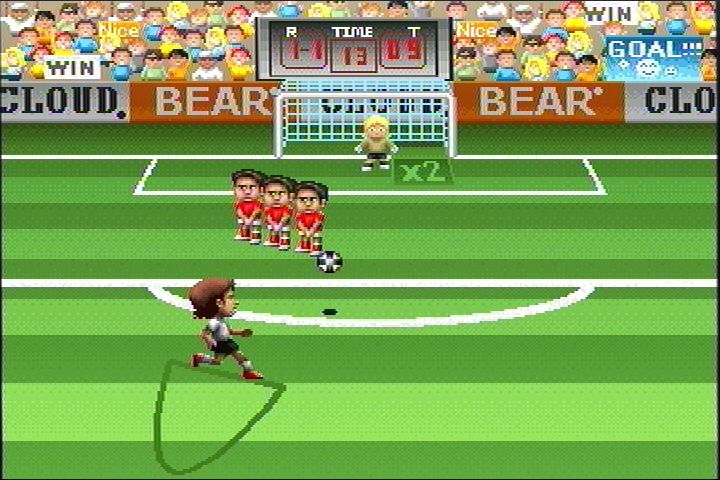 You have three players to choose from, "Barlack", "Ziden" and "Ronaldnio", and with the help of a few powerups you have to score a goal past increasingly tricky walls of opposing players. and repeat. 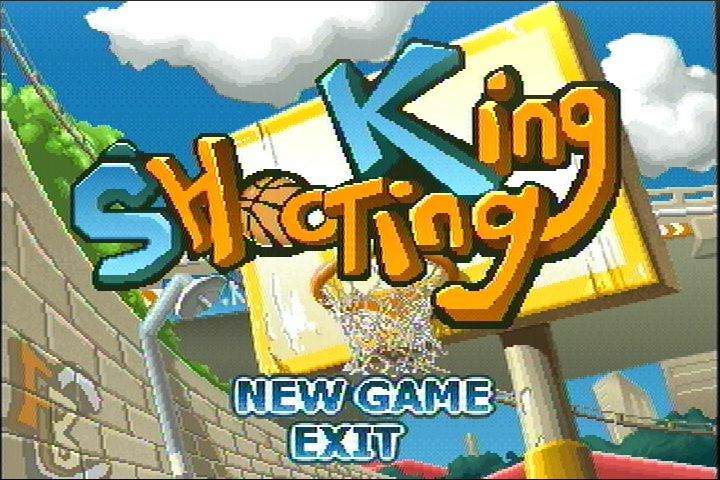 Shooting King - Some of you may remember a PS1 game called Gekioh: Shooting King. This has absolutely nothing to do with that and in fact there was no reason whatsoever for me to bring it up just now (except that it's pretty cool). Actually the shooting is of the basketball variety, and that guy is the king of nothing. 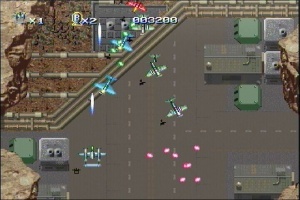 1945 - Hummer Software picking up where Capcom left off! 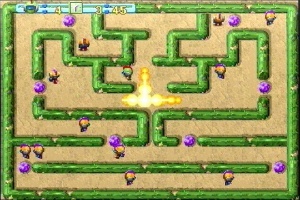 This is a vertical shootemup, as you can probably tell, and it's pretty decent. 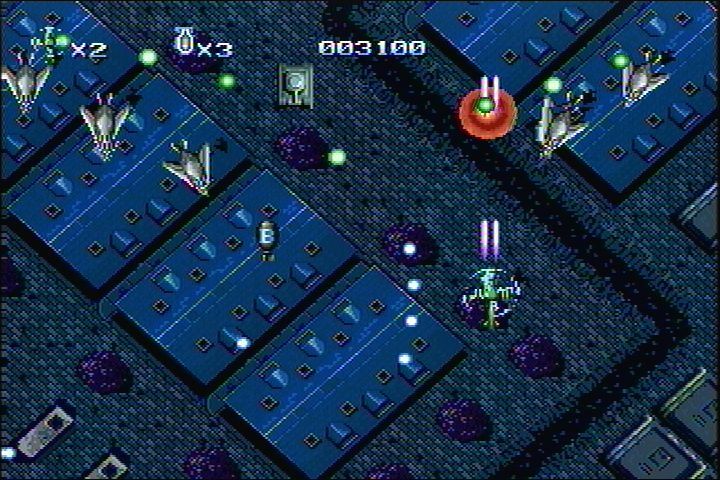 It also bears a resemblance to some of the games on the 16-bit variant of the "Air Blaster" plug & play by ABL, so maybe there's a connection there... Also it has a short loop of (likely stolen) sampled music, in contrast to the mostly original(?) and/or public-domain music found in the other games. 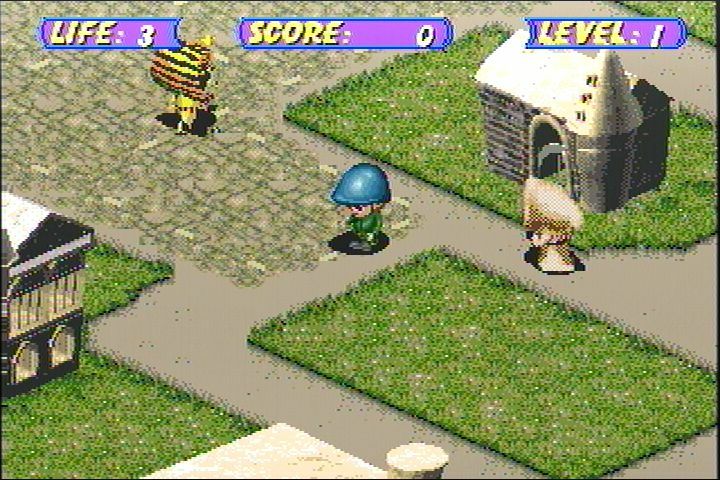 3D Bean - Well this is... this is just... it's the Mega Drive Harry Potter game, isn't it? The player character is now a random enemy from that game, and there are fewer enemies and less variety in general (and original music), but basically it's the same thing. 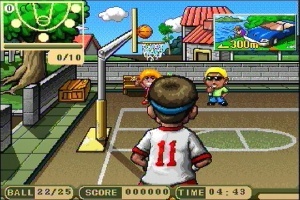 The Mega Drive version was also listed on Hummer Software's website at some point, in case anyone was doubting their involvement here. 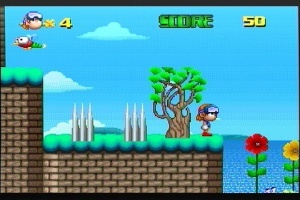 Sonic X - Sonic? Well, not really. Going back to Hummer Software's website, though, it does mention a Sonic game for the EMG series, so I suppose... this is it? 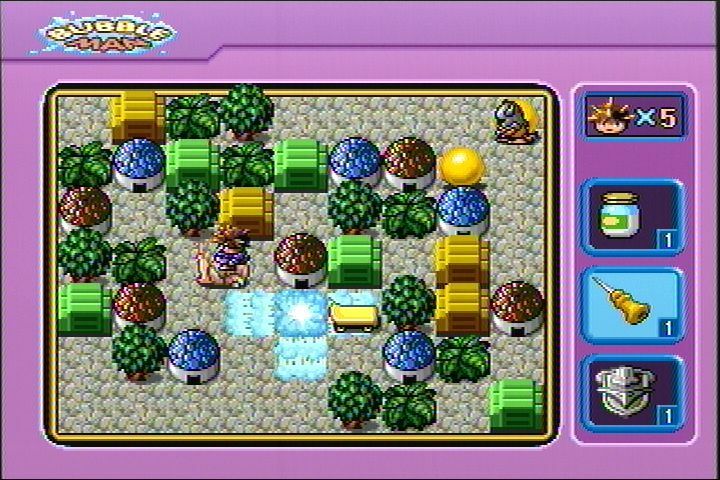 I mean, I guess the environments sort of look like Sonic if Sonic were a mid-90s shareware PC game, and it has those springy things and enemies you can jump on... but the character isn't Sonic and it's not in any way fast. 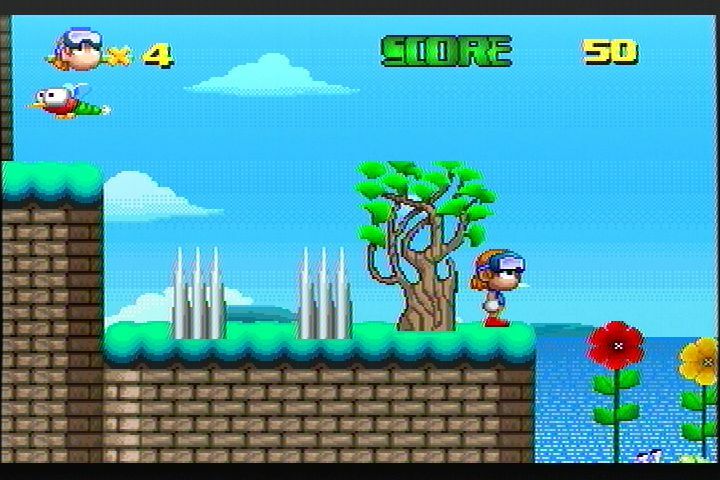 Also the background music being a sedate rendition of "The Entertainer" doesn't exactly do anything for the sense of speed. Apaqi - The 1945 engine strikes again. With a different sampled music loop this time. And I think they were going for "apache". 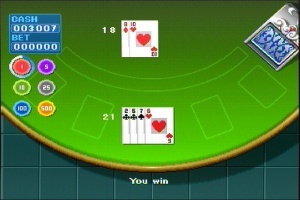 Blackjack - Exactly what it says it is. are you surprised? 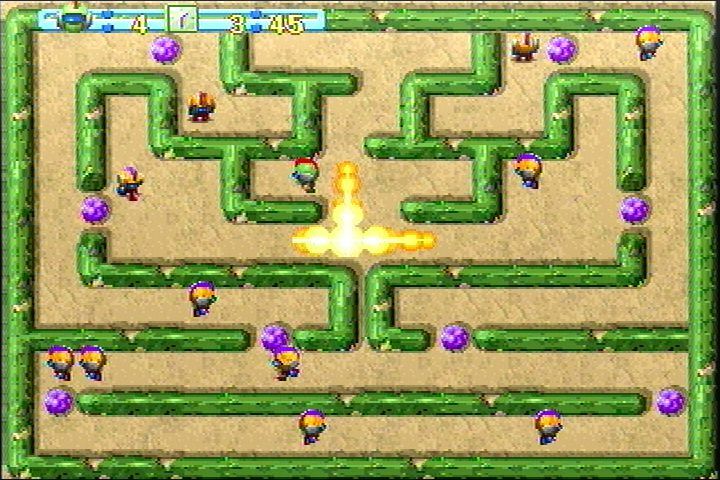 Bomber - Another variation on Bomberman, this one sticks to more or less straightforward Bomberman gameplay only with more mazelike level layouts instead of the original's grids. 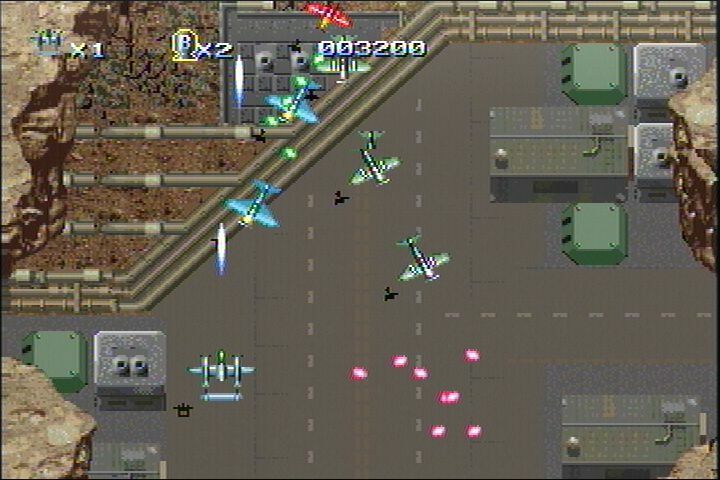 Bosconian - Literally just a surprisingly faithful port of Namco's Bosconian. The sprites are updated a bit and the "condition" thing is gone (although it still has the "alert! alert!" voice clips) but otherwise it's the same. A strange one, considering the other games on here are more or less original. 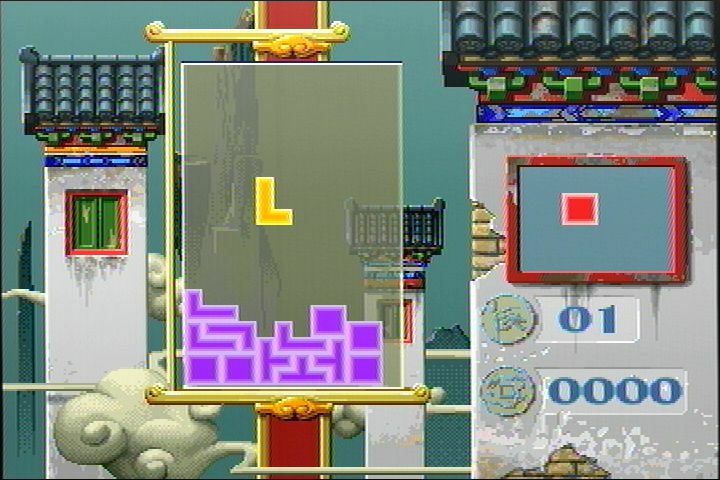 China Brick - Tetris! 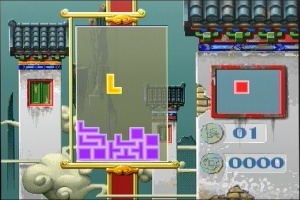 Chinese Tetris. 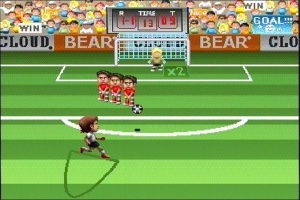 Why should Russia get all the Tetris action... just because they invented it or something? 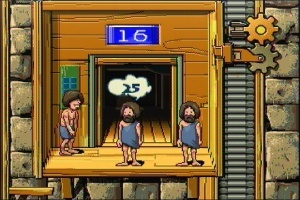 Elevator - oh you know, just your standard caveman elevator operator simulation game. 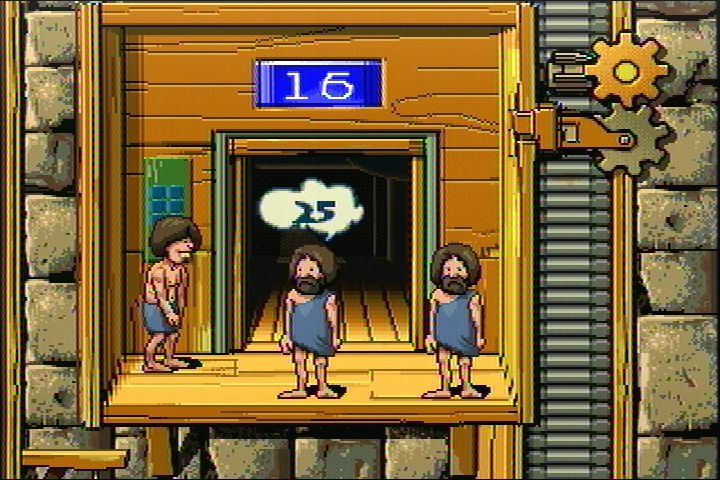 You operate an elevator, cavemen get on and tell you which floor they want to go to, and you have to take them there, where they'll be replaced by other cavemen who want to go to new and exciting floors. If you take them to the wrong floor they swear at you and it's game over. 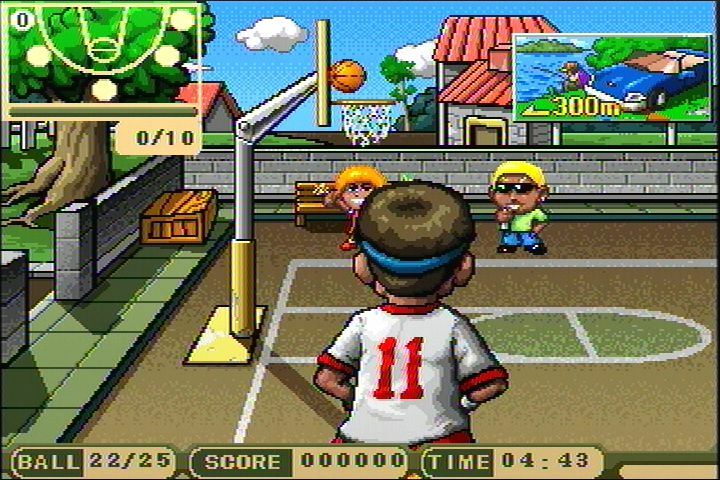 Just like real life. 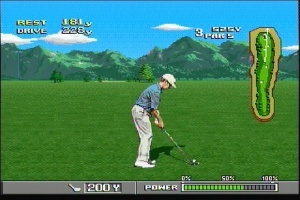 Golf - fairly self-explanatory. 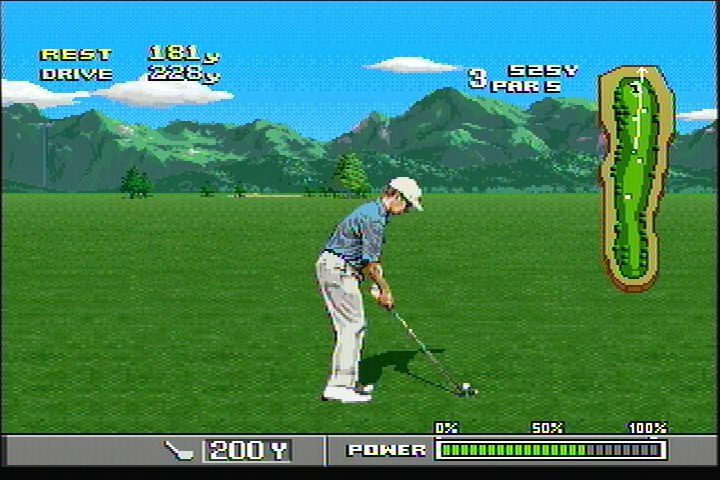 Some of the graphics here are ripped from Neo Turf Masters, because apparently it's obligatory for every single golf game on a 16-bit plug & play console ever to use Neo Turf Masters graphics. Anyway, that's it for now - look out for the thrilling conclusion... some other time! I'd be curious to hear recordings of what the sound is like in these, especially the FM-esque stuff (to see if the instrument patches sound familiar at all) and whatever the sampled music is in 1945 (out of sheer curiosity as to whether I can recognize it). 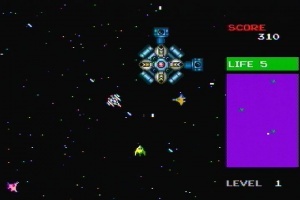 Also on that note, it is kind of surprising that none of the seemingly-from-Hummer-Software Mega Drive games use the FM synthesizer, given that the Tomsoft SDK they used includes a MIDI converter for precisely that purpose. Guess they just liked the sound of (awkwardly pitch-bendy) PCM better? 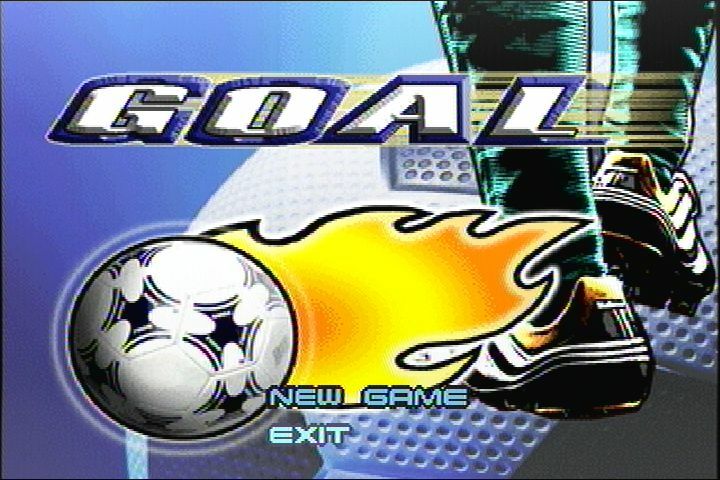 I'll try and get some for the next post - I have always intended to record videos of these games as well, but I've been saying that for about, ooh, three years? Incidentally Elan's SDK for the EMG series includes a very very similar MIDI converter, credited to Hummer Studio - I'll have to try and dig that up as well.